As the science of business computing, and of computing security in particular, has advanced, the trend has been to find security weaknesses everywhere. Where complexity and functionality grow, so do the opportunities for abuse of systems by malicious actors. 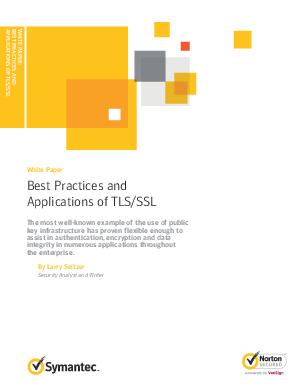 The solutions to these problems are varied and must be explored individually, but one technology shows up often: TLS or Transport Layer Security, often known by the name of the predecessor technology, SSl or Secure Sockets Layer.